Posts that major on one brand. Bullitt, The Italian Job, Ronin, Goldfinger …. A fabulous car, a skilled and brave driver, even braver passengers and a dysfunctional narrative. What more could you want? My French teacher at grammar school, Mr Roberts, had a small collection of Austin 7s from the 1920s, which he alternated using as transport to work. I think that he considered me a bit of a prat (history might have vindicated him on some levels, certainly) and, sensing this, I reciprocated with contempt for his collection of little, old and, at the time, very cheap cars. In hindsight, I might have had a more rewarding time discussing the niceties of the Ulster, Ruby, etc with him and he might have decided that I had some redeeming features. I deeply regret my glib teenage contempt, though it was entirely my loss. He was right, I was wrong. There was a nice feature on the Voisin C7 Lumineuse in The Automobile (publisher Mr Doug Blain – late of CAR) a couple of months ago. It was a very boxy car, so much so that it even came with extra boxes attached. Distinctive, for a car of that era, and contributing to the name, was a full width rear window, and Voisin apparently had to work hard to get people to accept the need for decent all round visibility. He’d have the same problem again today. With a few notable exceptions, I don’t spend much time admiring Vintage machinery, but I rather like this. Although the C7 is one of Voisin’s more conservative designs, particularly technically, Gabriel Voisin, as much as Andre Citroen, could be seen as the godfather of the classic Citroen. Andre Lefebvre, the engineer behind the Traction Avant, 2CV and DS, worked for Voisin both as an engineer and a competition driver throughout the 1920s, and developed his innovative and uncompromising approach under Gabriel Voisin’s leadership. Compared with its contemporaries, the unfussy nature of the C7 might also be seen in the Traction. Prancing horse or lame nag? Archie Vicar samples Ferrari’s 4-seater oddity, the 365 GT4 2+2. Is this the shape of things to come, asks Archie Vicar? From Motor Enthusiast, October 1976. Photos by Edward Blayliss. 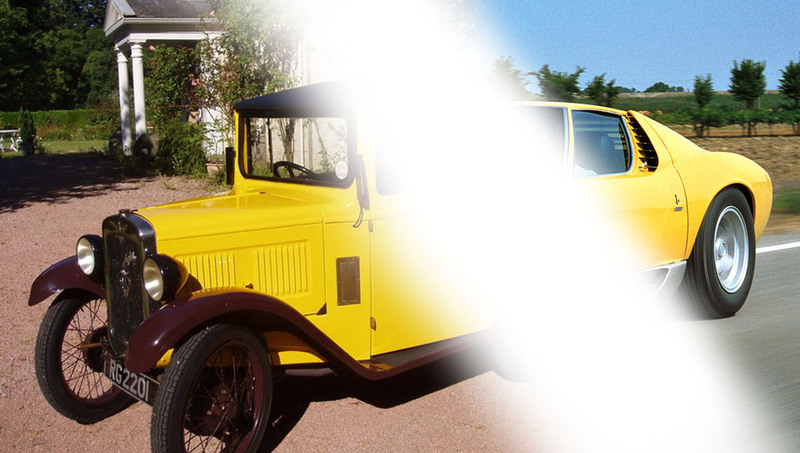 Owing to the excessive lens flare of Mr. Blayless’ images, stock photography has been used. 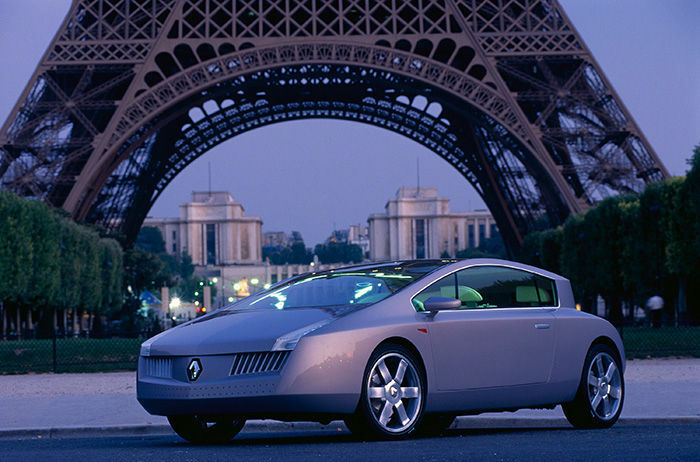 It’s quite peculiar to review a car that already exists. As the only motoring writer in Britain who has been permitted to officially test drive Bristol’s new four-seater, the 603, I can reveal Ferrari’s 365 GT4 2+2 is the same car but worse. Far be it for me to criticise the long, hard lunches put in by Mr Ferrari’s assistants but the 365 GT4 is a rather poor show. And Bristol’s car, despite its slightly brash Chrysler lump, trumps the 365 in every major respect. 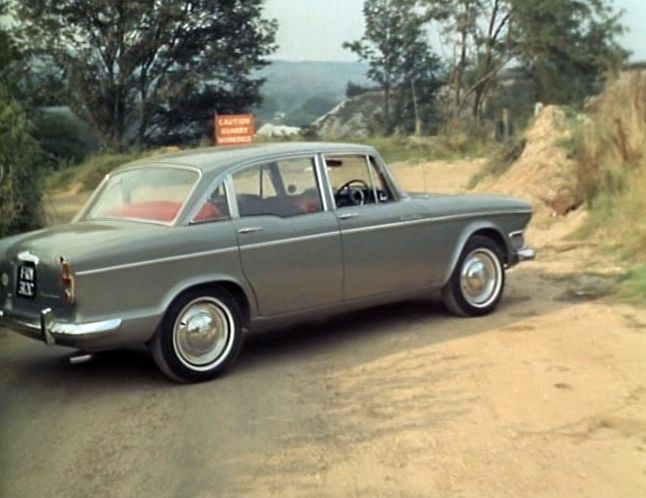 Archie Vicar tests three sporting saloons: Triumph’s Dolomite, Lancia’s Fulvia and Alfa Romeo’s evergreen Giulia. From the Driving & Motoring Weekly Guide, 1975. Photos by Nigel de la Warr. Owing to the loss of Mr. De la Warr’s Nikons, stock photography has been used. 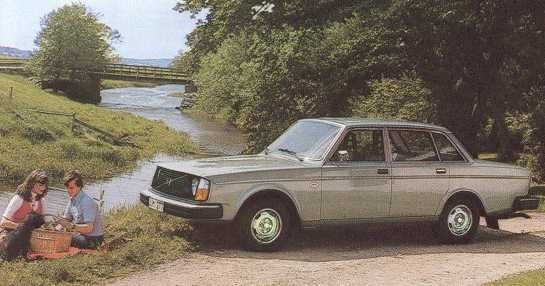 “No mashed Swedes!” Archie Vicar on the Volvo 244 saloon. Automotorist, September, 1974, pages 23-29. Photos by Ian Cambridgeshire. Owing to the poor quality of the original images, stock photography has been used. The Swedish like eating tinned rotten fish. It’s an acquired taste, I am told by those with experience in such things. One is advised to open the tin can under water so as to contain the noxious aromas that would otherwise emanate. And one is also advised to drink plenty of schnapps to kill the taste. That’s really the only part of the whole palaver I can really see my way to agreeing with. 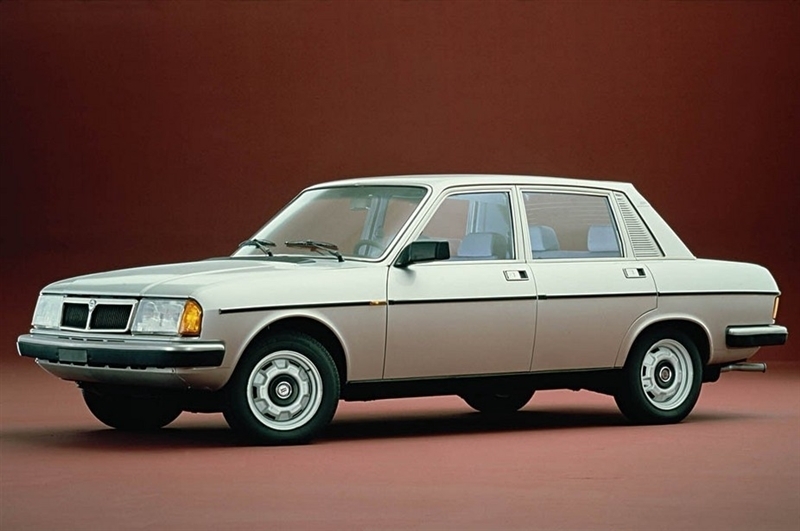 I mention all of this by way of an introduction to Sweden’s other acquired taste, their Volvos. “Bentley makes its mark”. By Archie Vicar. From the Motorist’s Compendium and Driver’s Almanack, Dec 1959. Photographs by Marmaduke Orpington. Owing to the poor quality of the original images, stock photography has been used. 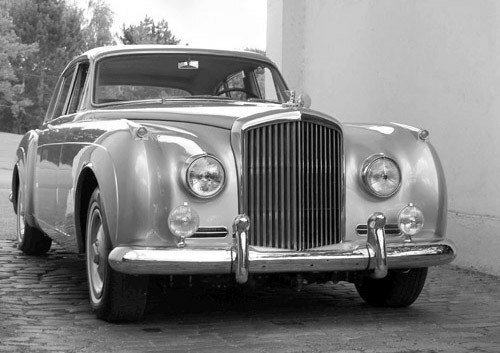 Bentley seem to be finding their feet again after a spell in the shadows of their owner, Rolls-Royce Motor Cars. This month it is our privilege to be invited to test drive the evidence of this resurgence, the S1 Continental Flying Spur.